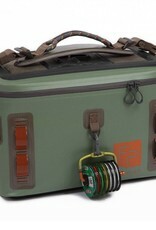 Designed to organize gear and keep it dry. 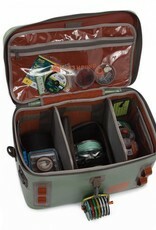 With the Fishpond signature molded bottom and welded recycled TPU fabric, the Cutbank Gear bag covers the bases. 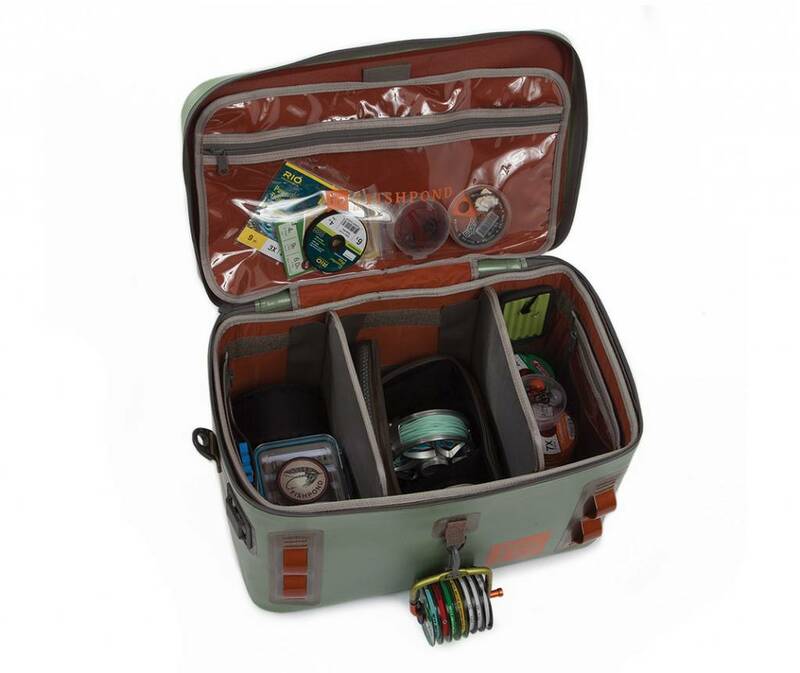 As a specialized tackle bag that keeps gear dry on a raft or drift boat, as well as the perfect size to fit in the hatch of most all flats boats, this gear/tackle bag is an organization system that allows for easy access wherever your adventures take you. 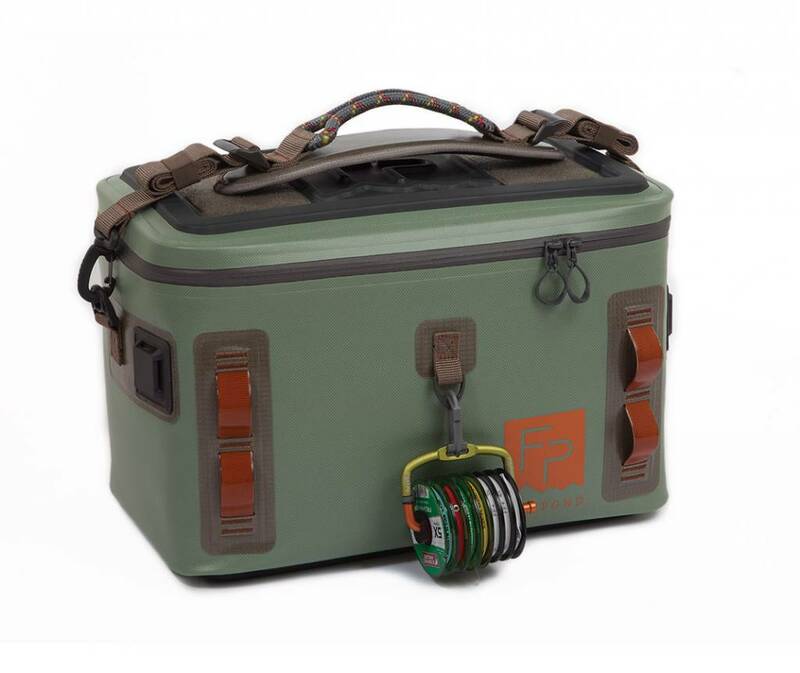 Built with our incredibly tough 1680d TPU coated recycled Cyclepond nylon, YKK water resistant zippers, and welded construction with a molded top and bottom, this is more than just another gear bag. Think of this as a gear sanctuary on the water.